Create stunning soap that looks like food – or contains various fruits and vegetables. Working with melt and pour and/or hand-milled soap bases, you can easily craft your own soap in less than an hour. 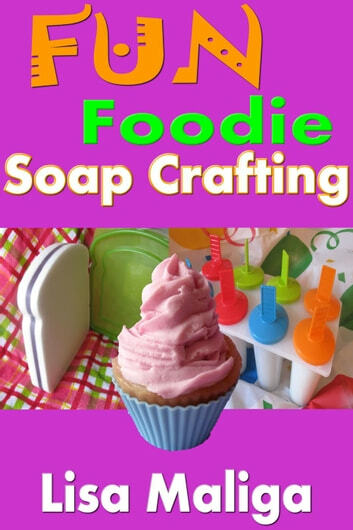 In Fun Foodie Soap Crafting, you’ll receive more than a dozen original and tested recipes, pretty packaging and labeling tips, 40+ photos, mistakes to avoid, and numerous supplier resources. Soap Making: Reviving a Lost Art!